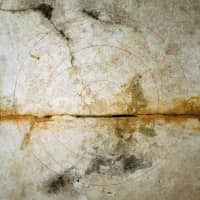 A government panel on Monday recommended the mural paintings of the ancient Kitora tomb in western Japan be recognized as a national treasure in a bid to enhance their preservation following more than a decade of restoration work. The recommendation by the advisory council for the education minister comes only five months after the richly colored paintings in the tomb, which was built sometime between the late seventh century to the early eighth century, were designated an important cultural asset. The unusually quick move to raise the status of the paintings apparently underscores the government’s sense of urgency. The mural paintings, which include those of four deities in Chinese mythology that each represent a cardinal direction, were removed from the walls of the tomb in the village of Asuka, Nara Prefecture, in 2004 so repair work could be carried out to combat mold that had developed. After repairs were finished in 2016, the murals, which were discovered in 1983, have since been preserved and exhibited on a limited basis to the public in a museum adjacent to the tomb. 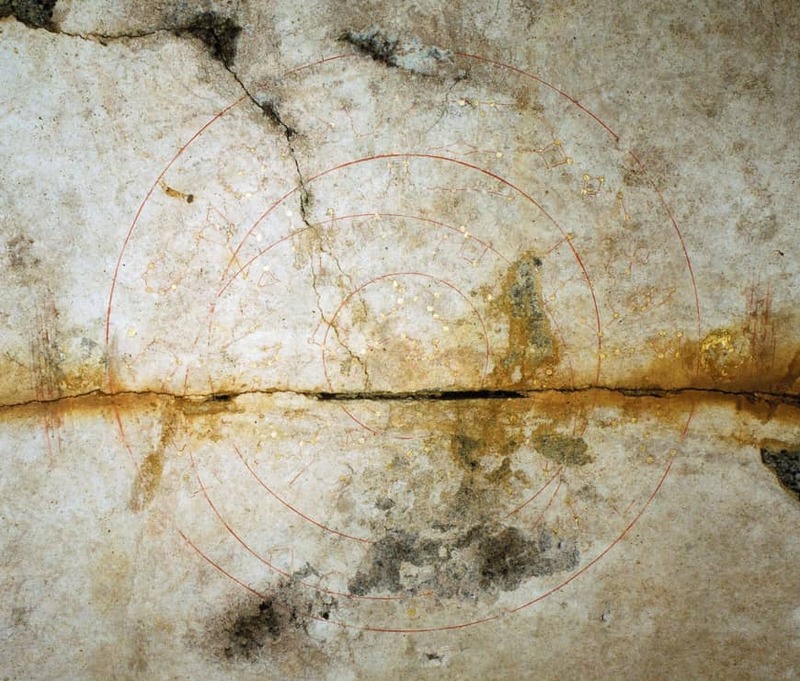 The Kitora paintings, which also include a star chart on the ceiling that is said to be the oldest in East Asia, offer a rare glimpse into ancient art. The only other example of a colored mural in an old Japanese tomb is at the Takamatsuzuka tomb in Asuka. On Monday, the council also proposed to designate as national treasures a set of six statues from a Nara temple said to be inspired by Chinese art, as well as a group of five statues from a temple in Kyoto that are emblematic of the early days of sculptures associated with esoteric Buddhist teachings. The recommendations will bring the total number of national treasures in Japan to 893.